1. Mix together the milk, eggs, honey and vanilla in a medium-large mixing bowl. 2. Mix together the coconut flour, baking soda and salt and then add to the milk and egg mixture. 6. 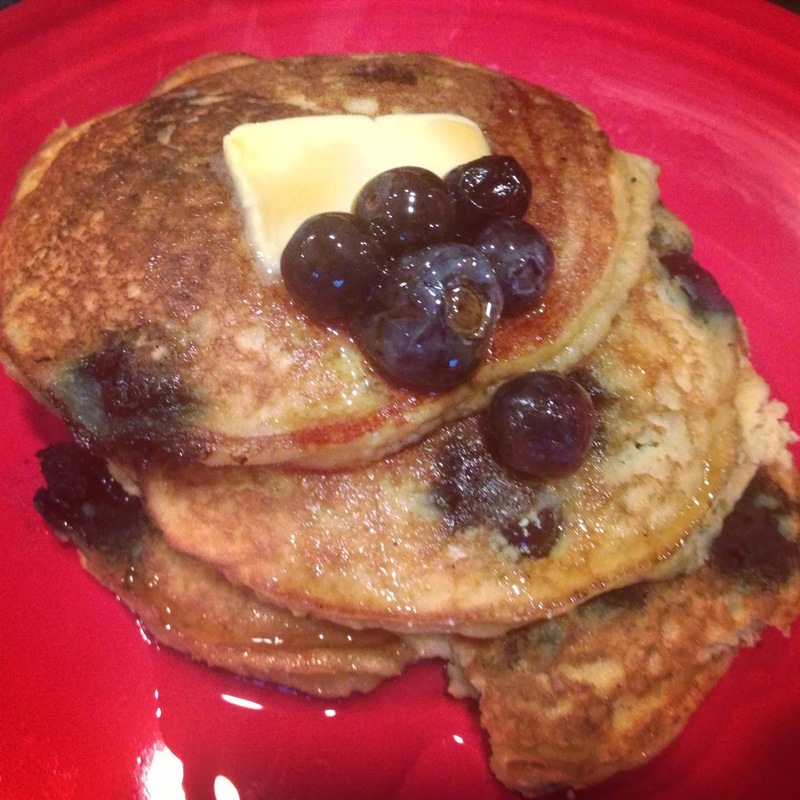 Serve with pure maple syrup and more blueberries.